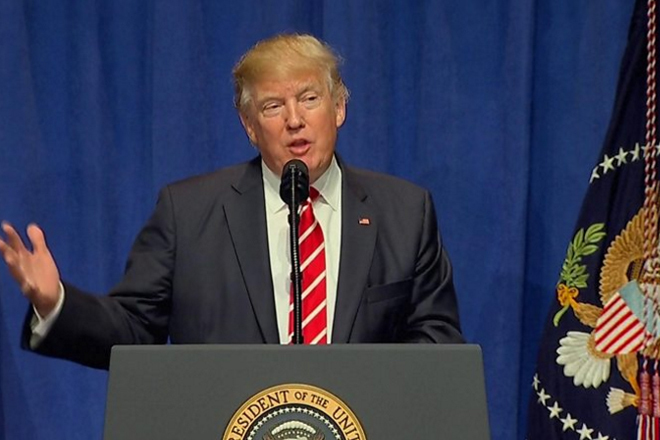 US President Donald Trump has accused the media of under-reporting terror attacks, and produced a list to back up his claim. Is he right? While on a visit to US Central Command, a wing of the Department of Defense, he warned of the danger posed by the Islamic State group.